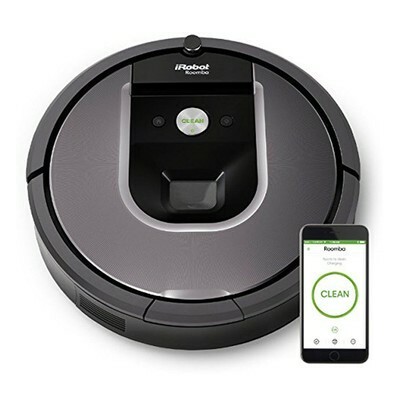 Amazon is offering this iRobot Roomba 960 Robot Vacuum for $529.99. It usually sells for $677 and has never dropped below today’s price. One of the coolest features of this highly-rated Roomba is that it’s compatible with Alexa. Simply use your voice to schedule or start a cleaning session. If you don’t have an Alexa device, you’re in luck, because a ton of them are on sale right now. This bad boy can clean an entire level of your home in one go. It will run for up to 75 minutes, and automatically recharges to finish the entire session. It tackles pet hair, dust, and dirt to leave your floors nice and tidy. You can schedule and start cleaning sessions from your smartphone as well. ← From the 6S Plus to the X, how much did the iPhone camera improve?